As bidding wars become increasingly common in markets with low inventory, buyers remain weary of submitting a condition-free offer, but listing agents have one trick up their sleeves to help potential buyers off the fence. Whyte says the tactic of holding back offers is essentially commonplace in Toronto, particularly in the detached and semi-detached market, and bidding wars are largely considered part of the game. 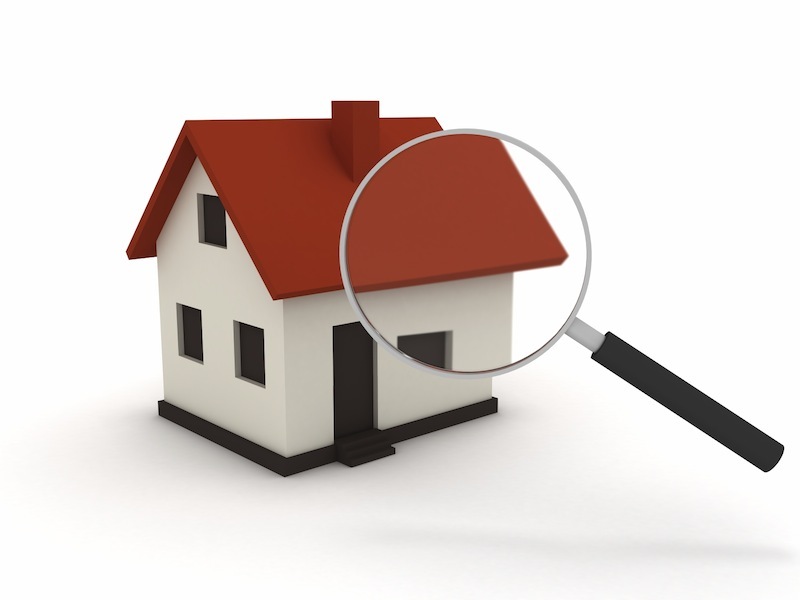 In an effort to compete, buyers are foregoing inspection and financing conditions altogether. As a listing agent, having the inspection completed gives potential buyers piece of mind – and more money to play with.